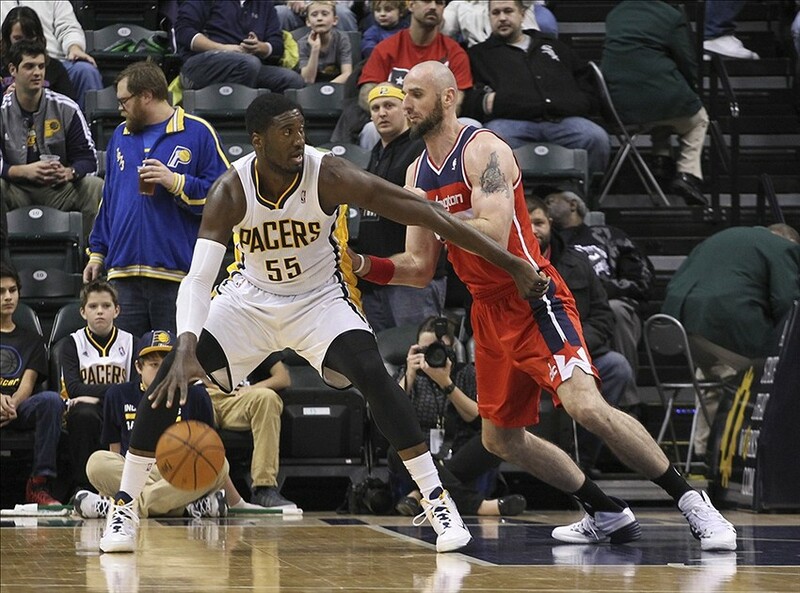 The Pacers and Wizards will face off in the Eastern Conference Semifinals. Who has the edge? Who wins the series? Here’s my Allvoices.com preview.